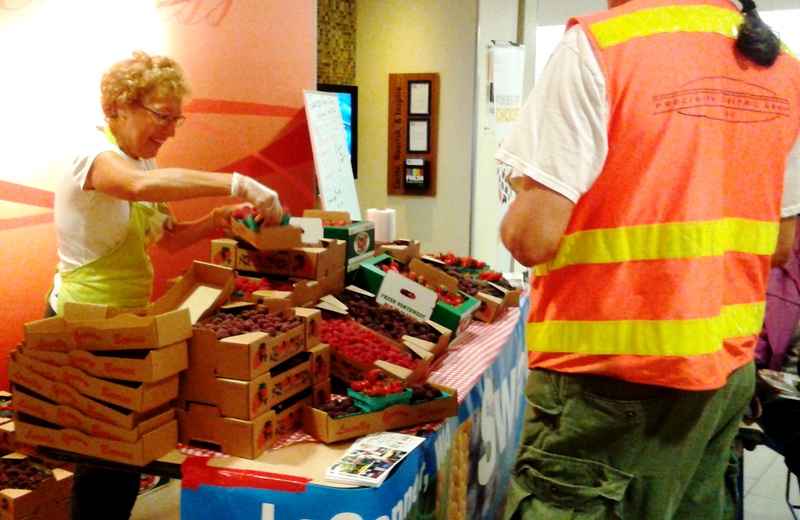 Everett Farmers Markets and Providence Regional Medical Center in Everett (food and nutrition) have teamed up to bring fresh farm goods on Wednesdays from 11am to 2pm (or as long as farm supply lasts). 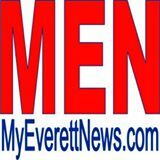 Location is in the cafeteria at Providence Regional Medical Center in Everett at 1700 13th St, Everett, WA 98201 on Wednesdays only. 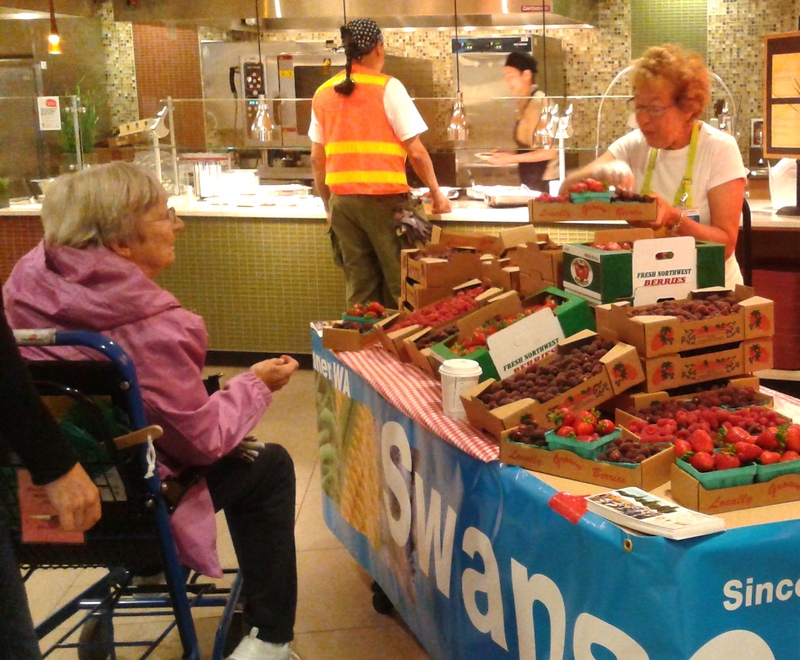 Swanson Family Farm in La Conner – 360-424-6338 brought berries on June 15th, and is planning to return each Wednesday as long as farm goods last!